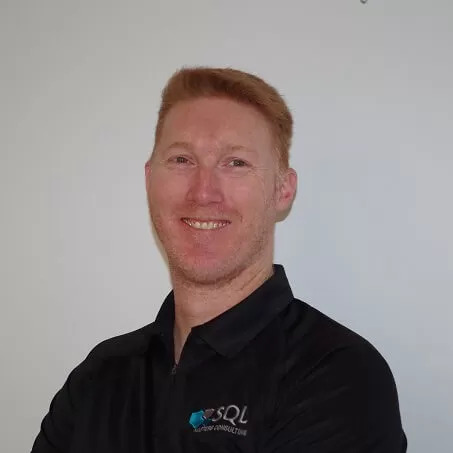 T-SQL Tuesday #61 – Giving Back. In this months party we are talking about plans of giving back to the community for the next 12 months. A look in the future. Hopefully what I can achieve maches reality.